What’s a great way to impart handy financial lessons to your kids, you ask? Through board games of course! We have whipped up a quick list of financial board games that are fun to play, and educational at the same time. The list includes some classics and a few new kids on the block. Plus, you will get to know where to buy them from. Read on to find five board games which prove that educational doesn’t have to mean boring! 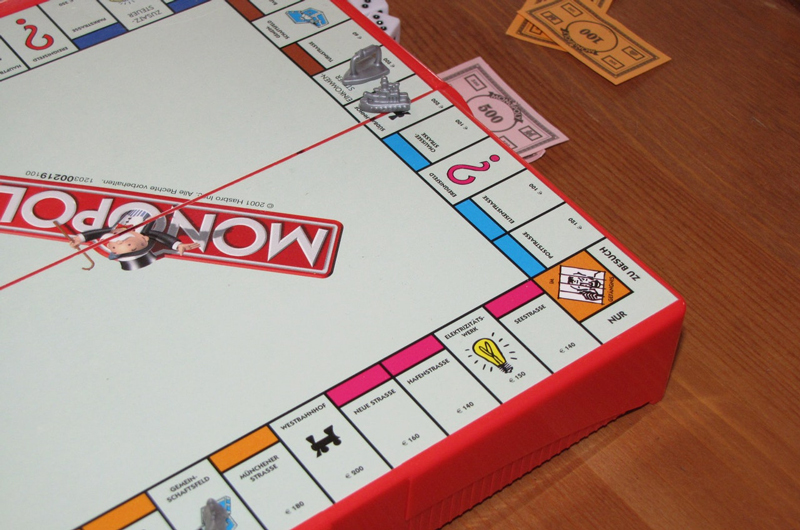 Monopoly is probably the first game you would have played that revolves around finance and investing. While it might look like this game is merely a fun way to bond with your kids, it is a lot more than that. The real estate-based game imparts important financial lessons such as the importance of keeping liquidity handy and diversifying investments and that buying the most expensive asset isn’t always a good idea. For ages 5 and above. Buy this classic customised especially for Singapore on Lazada.com. Loved across the world for its fast-paced, interactive nature, this board game encourages its players to ‘get out of the rat race’. What starts with a normal 9 to 5 job soon leads to building a portfolio of assets and earning more than your expenses. This game teaches its players to invest in different scenarios and encourages you to get out of your comfort zone and try new strategies. Your kids can also play the online game and join the Cashflow Community here. For ages 8 and above. Buy this fun game by Rich Dad on Amazon. Fancy playing a capitalist on the island of Puerto Rico during the Caribbean dominance era? This elegant game is all about building assets and exporting them before a few scenarios take place making it impossible to do so. The game promises to teach your kids important business principles – why one must always have cash on hand, how to decide which is the right time to invest, and how to keep up with the constantly changing marketplace. For ages 12 and above. Get your hands on this interesting game by ordering it from Amazon. 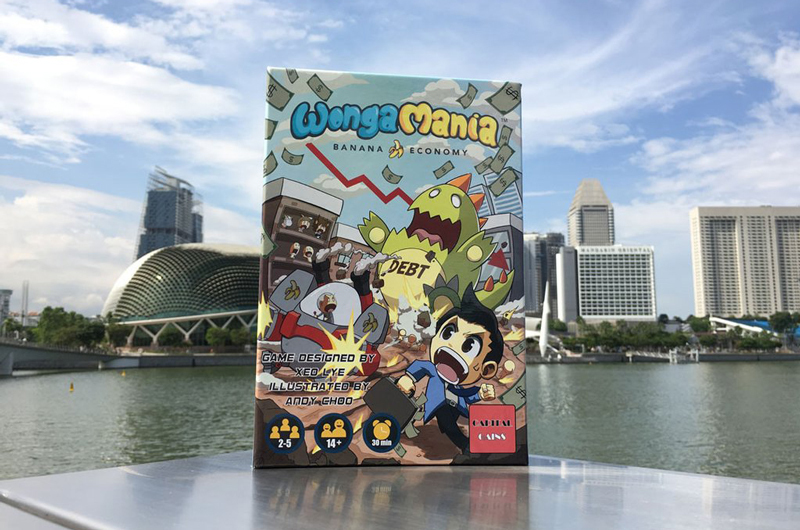 Set in a politically unstable country, this game wants its players to invest in stocks, bonds and properties and manipulate the economy for individual gain. Understand the economic scenarios of recession, recovery, stagnation and growth while fighting the monsters of modern economy – Debtzilla, Taxopus, and Inflationsaurus. Game on! For ages 14 and above. 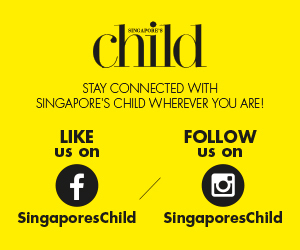 Buy this entertaining and educational game at many places across Singapore listed here. If your kid loves superheroes, this game is definitely up their alley. After the success of Wongamania, the makers came up with another game set in the same scenario – Debtzilla. Unlike most board games, Debtzilla needs all the players to play as a team – so, either you all win or don’t. It’s multifaceted but easy to understand gameplay, combined with unusual superheroes such as Ali Baba and Tweetman with superpowers apt for today’s consumerist society, make this game fun. This game teaches kids the importance of striking the right balance when it comes to debt. For ages 8 and above (Family mode). You can buy this exciting game on Kickstarter. Before you buy any of these games, make sure you get yourself a Citi Rewards Card for 10x rewards when you spend on online department stores like Lazada and Amazon. How Do You Know If Your Child Has Autism?